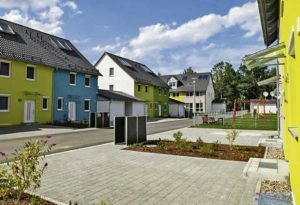 The survey’s purpose is to receive firsthand accounts of what Soldiers and Families find important when living in Army-owned on-post and leased Family housing. 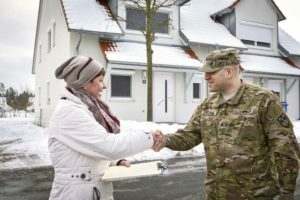 “Your feedback about your experiences while residing in Army-owned or leased housing is critical to shaping the future housing and services provided by the Army,” Bingham said. 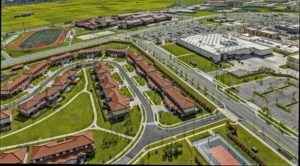 A higher response rate will give Army officials a more accurate depiction of Soldiers’ and their Families’ satisfaction with Army Family housing and the services offered by garrison housing offices, housing officials said. “All surveys are confidential. Your frank feedback about your experiences in Army Family Housing may help to shape future housing programs and services and help guide future decisions that could impact generations of Soldiers and Families,” said Lt. Gen. Bradley A. Becker, Installation Management Command commander. The Army wants maximum outreach and participation to measure residents’ satisfaction with housing accommodations, as well as the services they received from the Army Housing Office.